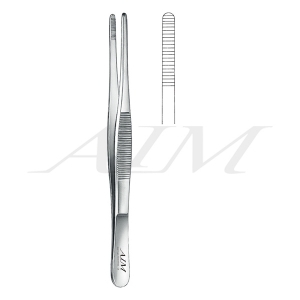 Adson Thumb Forceps are handcrafted from surgical grade German stainless steel. These forceps are also known as pickups, and are by far the most common style of thumb forceps. Each style is also available several different lengths for a comfortable grip.